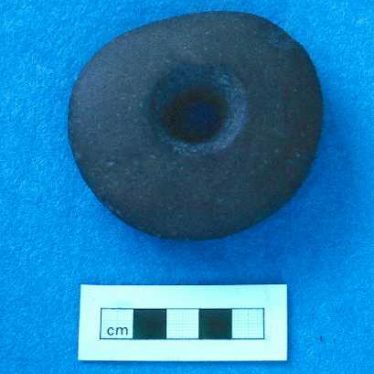 Findspot - flint implements of Prehistoric date were found 400m north west of Quarry Farm. Findspot - a large number of flint artefacts of Mesolithic and Neolithic date were found on Burrow Hill, 300m east of Corley. 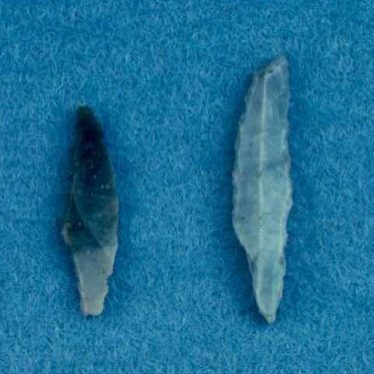 Findspot - a flint axehead dating to the Mesolithic period was found 700m north of Blackdown. 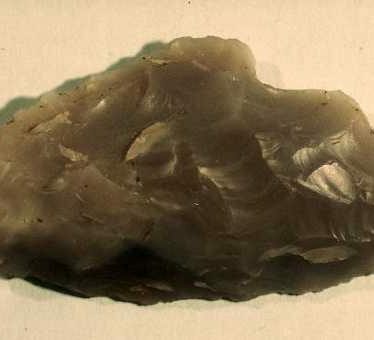 A struck flint of possibly Mesolithic date recorded at Crabtree Garden Centre, Bidford on Avon. 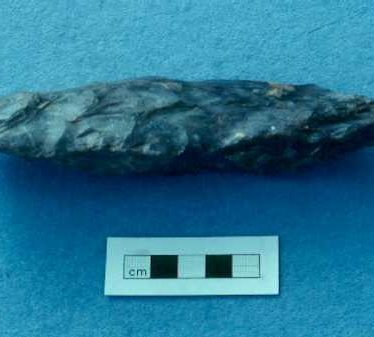 A struck flint of possibly Mesolithic date was recovered from the subsoil during trial trenching. 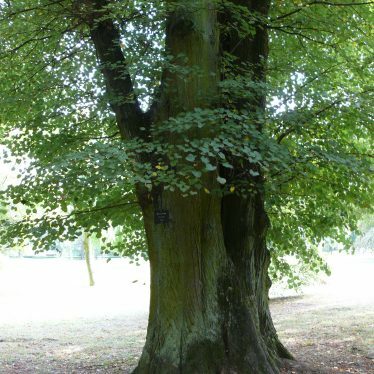 The site is located at Crabtree Garden Centre, Bidford on Avon. Organic deposits sealed by a layer containing a probable BA flint revealed during salvage excavation. Further deposits were c14 dated to the Mesolithic, suggesting an earlier origin for the marsh, which was reclaimed in the Romano-British period. A series of flint objects found during metal detecting. 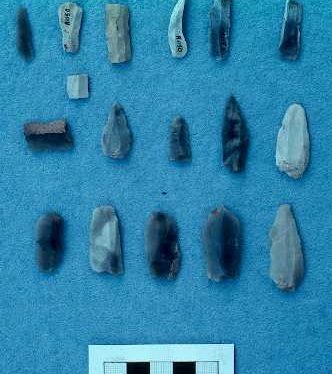 Many of the flints have been dated to the Mesolithic period. This map shows markers for every photo, article, historic site and catalogue record within the Mesolithic category.